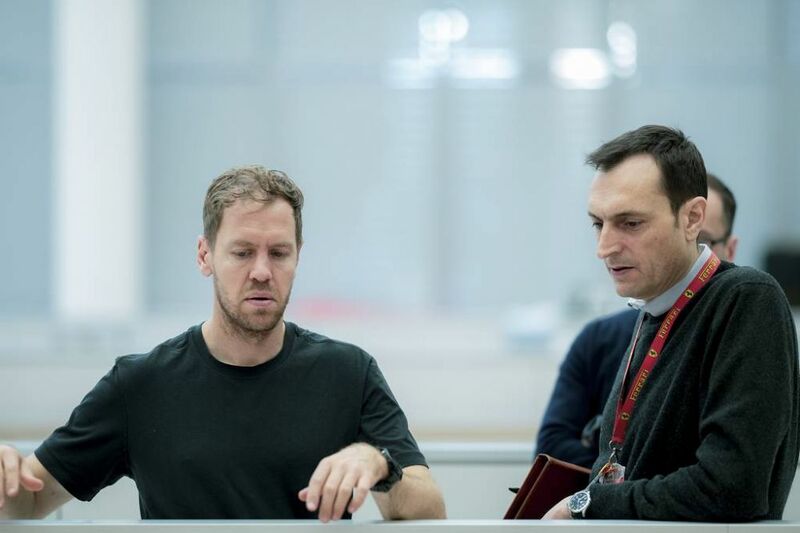 Maranello, 8 February 2019 –This morning, Sebastian Vettel came to the Gestione Sportiva for a seat fitting in the 2019 Scuderia Ferrari Mission Winnow car. 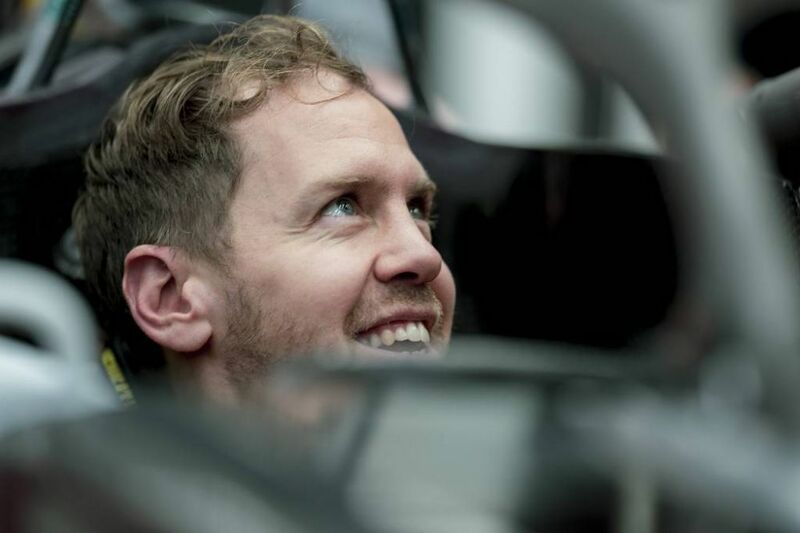 The German, who has won 13 races in Maranello colours, making him the third most successful Ferrari driver after Michael Schumacher and Niki Lauda, thus sat, for the first time, in the car with which he will tackle the world championship, that gets underway on 17 March with the Australian GP. 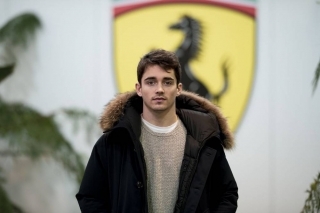 Maranello, 7 February 2019 –Today, for the first time, Charles Leclerc sat in the Scuderia Ferrari Mission Winnow car that he will drive during the 2019 season. 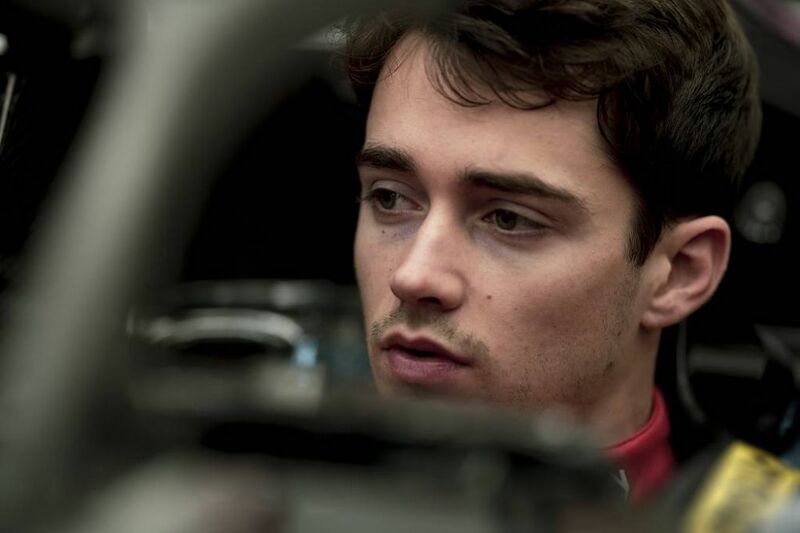 This morning, the Monegasque driver had a fitting to finalise the shape of the made-to-measure seat of his Formula 1 car. Scuderia Ferrari Mission Winnow – New car minus 9! 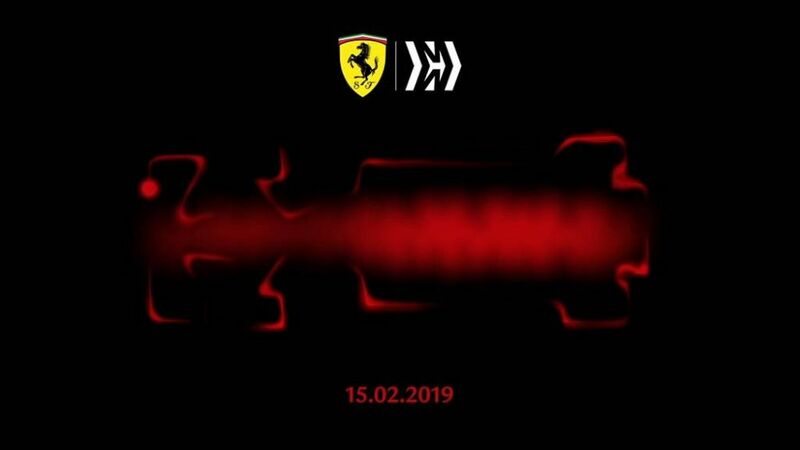 Maranello, 6 February – There are just nine days to go until the launch of Scuderia Ferrari Mission Winnow’s new Formula 1 car, which will take place in Maranello at 10.45 (CET) on 15 February. 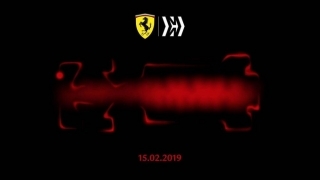 Maranello, 31 January 2019 – Scuderia Ferrari Mission Winnow has used the main social media channels to preview the new Formula 1 car, due to be launched on 15 February in Maranello, by releasing a sound clip of the engine. After running on the test bench, it was fired up for the first time, actually fitted to the car’s chassis. After the launch, the team will head for the Barcelona circuit and the first pre-season test, which runs from 18 to 21 February.